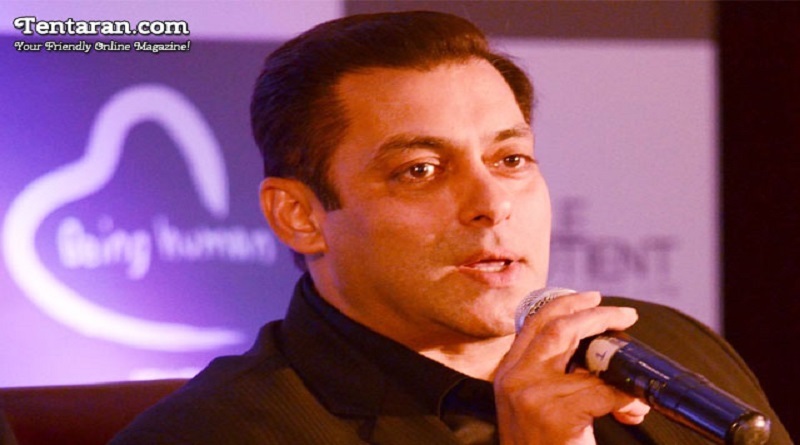 Salman Khan in a recent press conference expressed his views about maintaining peaceful relations between India and Pakistan. He said that the actions taken towards terrorists are right, but also back Pakistani artists in the industry, stating that “Pakistani actors are not terrorists”. Maharashtra Navnirman Chitrapat Karmachari Sena( MNS), made it clear that they will obstruct the release of every film which includes Pakistani actor. Indian Motion pictures producers association (IMPPA), passed a resolution to ban Pakistani actors from the industry after Uri attack, on Friday.